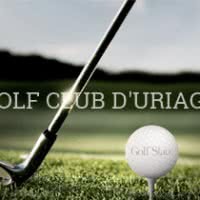 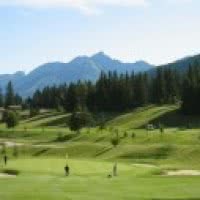 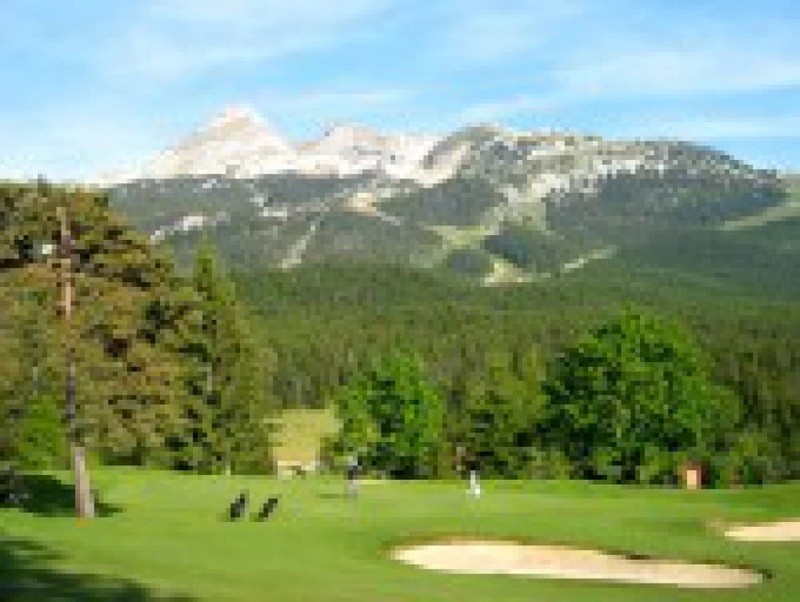 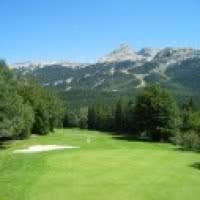 Corrençon-en-Vercors golf * is a 18 golf holes in the heart of the Vercors in Rhone-Alpes. 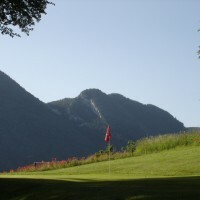 His course, "Corrençon en Vercors" is a par 71 of 5155 meters is open since 1988 to Corrençon in vercors, 38 - Isère. 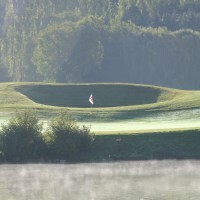 On site, Golf hotel * with pool and gourmet restaurant 1 Michelin star.